Over the past 8 years, we have received rave reviews and accolades from our clients for developing sales playbooks and delivering sales enablement training that truly helps their sales teams engage and sell more effectively. We’ve developed and executed innovative outbound demand gen campaigns on behalf of our customers that produce much better results than their internal team or other approaches yield. 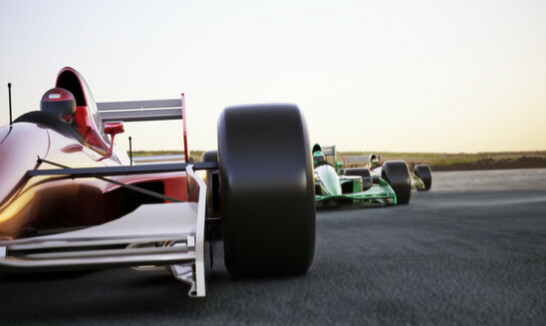 Our managing principals have deep domain expertise managing field sales teams and selling enterprise software and services solutions to the F1000. This includes enterprise infrastructure and diverse types of technology and services. They focus on how to sell, not how products work or what they do. They go into greater depth in how to tell our unique story around the particular solution or industry – how to tell the story, key stakeholders, sales discovery and discernment, key use cases, industry statistics and context, etc. Our clients regularly endorse us to peers in their professional networks. In fact, the very lifeblood of our business is word of mouth referrals. The most rewarding aspect of this is that these referrals are completely unsolicited. This explains why we continue to experience tremendous growth year after year.